Description: Paul François Blanchard was born in Mirecourt, France in 1851. 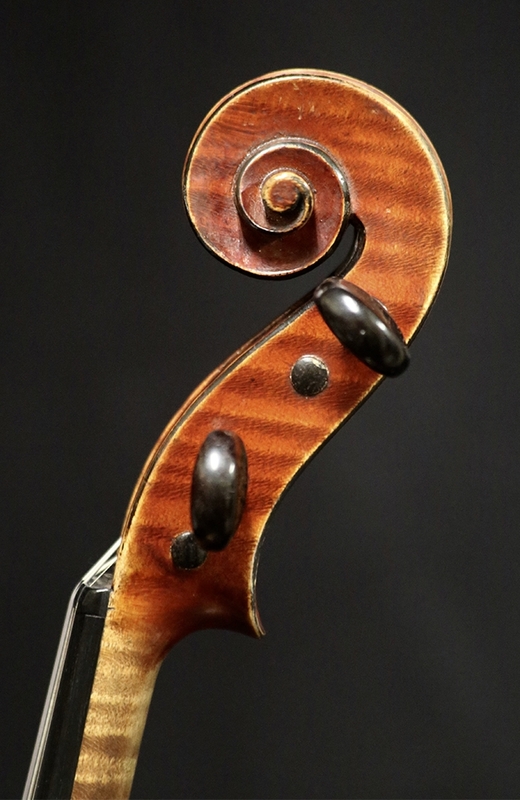 He began following his passion for violin making by apprenticing under Auguste Darte in 1865. Subsequently, he worked for Daniel in Marseilles and Sylvester in Lyons. He established his own firm in Lyons in 1870. 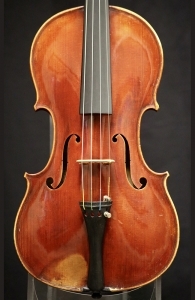 He was awarded medals at several exhibitions and was later appointed luthier to the Lyons Conservatoire, theatres, and orchestra. He became a highly esteemed maker throughout France and employed several assistance to work under him. 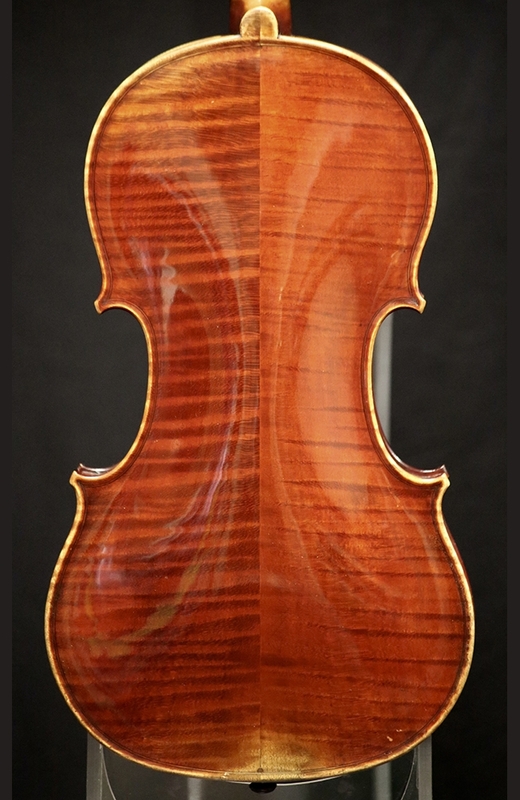 This particular violin is the highest quality model that the Blanchard shop produced. 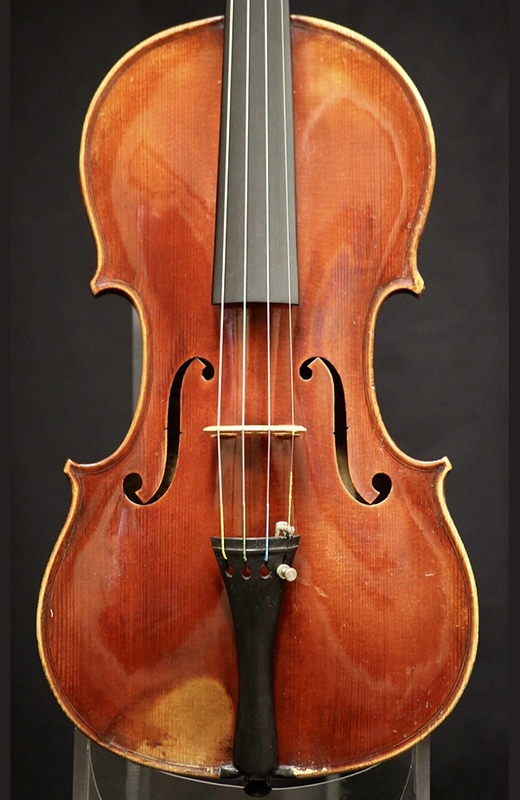 It is in excellent condition and produces a bright, powerful tone. Back length: 35.8cm.